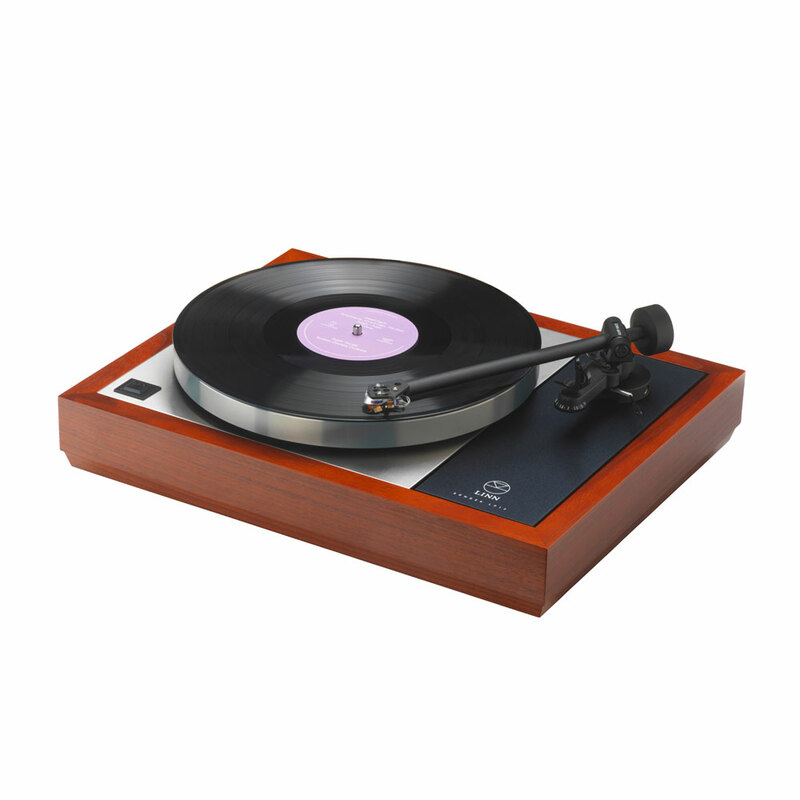 Re-ignite your passion for music with a turntable that offers elegant design and exceptional performance. Loaded with upgrades including a separate dedicated power supply, machined armboard, Krystal cartridge and Linn Akito tonearm, this deck delivers a stunningly musical performance that will get more from your favourite vinyl records. 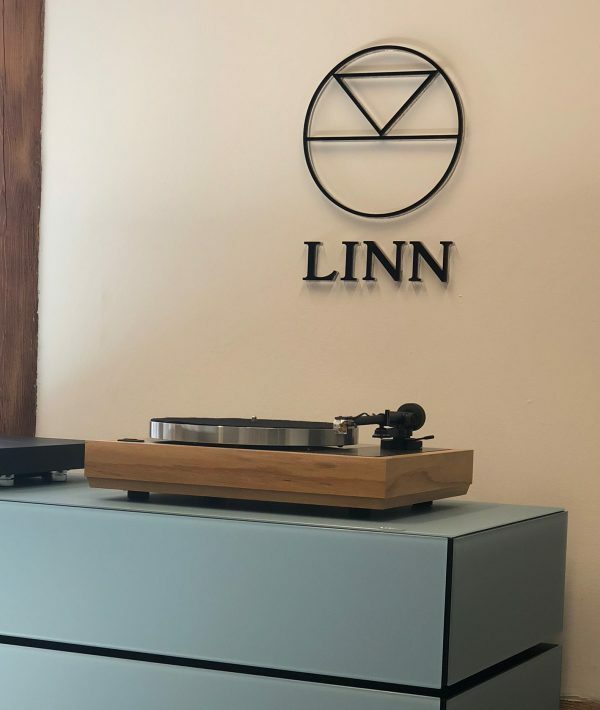 Partner the Akurate LP12 with the Linn Uphorik dedicated external phono stage for best performance, or connect it to the built-in phono stage in Akurate DSM.